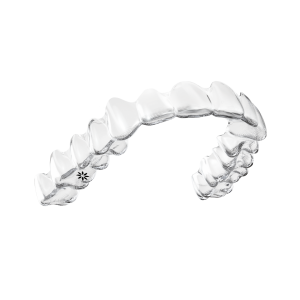 Invisalign is a clear aligner system that offers an aesthetic and convenient option for patients of all ages that are interested in tooth alignment and bite correction. The aligners can be removed to eat, brush, and floss, which can aid in improved oral hygiene throughout the course of treatment. 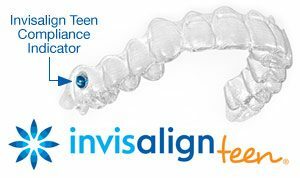 Invisalign strives to incorporate the latest technology and has successfully treated over 5 million patients. With weekly or bi-weekly aligner changes, you’re on your way to the smile you want even faster. SmartTrack® material and SmartForce® features are clinically proven to achieve 75% more predictable tooth movement. Tooth colored attachments can be placed on specific teeth to make tooth movement more predictable. The iTero is the leading digital scanner that takes 3D images of your teeth in just minutes! No more goopy gooey impressions! 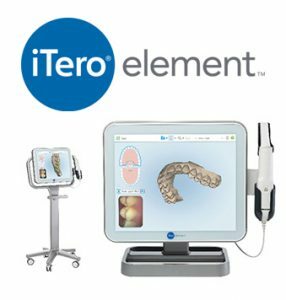 The iTero Scanner is more accurate than the traditional goopy impressions to guarantee a better aligner fit. It also allows us to track your progress at each appointment to make sure your teeth are tracking.